Focal Maritime Services has appointed Mr Jesmond Abela as Manager where he will assume direct responsibility for its agency services with effect from 1st August 2014. 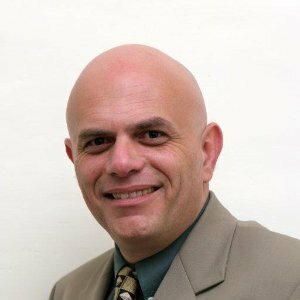 Mr Abela has 27 years of experience within the shipping industry, and joined the company in 2006. For one year he was also based in Libya where his duties concerned running Focal Maritime’s office and monitoring all the maritime activity, handling the vessels calling at Libyan ports and oil terminals. Mr Abela specializes in ship husbandry, cargo operations, bunkering, crew changes, and supplies, amongst other services. The objective of Focal Maritime in creating this new corporate position within the Agency Department is to provide first class maritime services to their principals. Focal Maritime represents a number of shipping interests in Malta and is actively involved in port agency services, liner representations, freight-forwarding and logistics.Focal Maritime Services has appointed Mr Jesmond Abela as Manager where he will assume direct responsibility for its agency services with effect from 1st August 2014.